With a combination of intriguing and inviting essential oils, Whisper Blend for Women provides a musky and warm aroma with a unique personalized flare. This distinctive blend combines with an individual’s chemistry to create a personal fragrance that is beautiful and enticing. Infused with some of the most popular floral scents in the perfume and aromatherapy industries, Whisper Blend contains essential oils from Ylang Ylang, Jasmine, and Patchouli flowers. These warm and soft, floral scents are complimented by powerful and dynamic essential oils such as Rose, Hawaiian Sandalwood, and Bergamot, among many others. Whisper can be used aromatically or topically to intrigue the senses or promote calm emotions. The sun is out which means the flowers at dōTERRA’s Headquarters are beginning to bloom and sweeten the air. 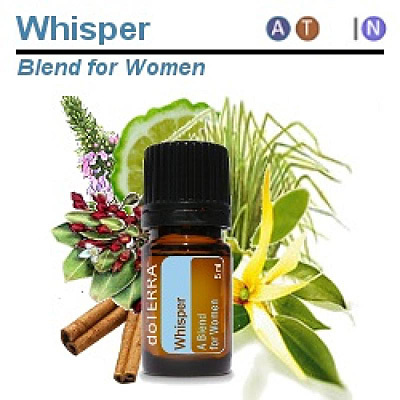 This week we are spotlighting doTERRA’s Whisper Blend for Women. When used, this blend creates a beautiful, unique, and personal fragrance that will intrigue the senses of both the wearer and those passing by. One way I use doTERRA’s Whisper Blend is by dispensing a few drops on my spring clothes that I keep tucked away in my closet. It really helps get rid of the dusty smell they’ve collected all winter. I don’t know about you, but I love the sweet aroma of spring flowers! doTERRA Whisper Blend for Women contains some of the leading floral fragrances used in perfume and aromatherapy industries. When these fragrances are combined together in doTERRA Whisper Blend for Women, it gives off a musky, spicy, and sweet aroma that is soft and warm. This blend is great for everyday occasions and also makes the perfect fragrance for a special night out. Dispense one to two drops in the palm of the hand and rub on clothing, scarves, and coats to experience calming emotions throughout the day. 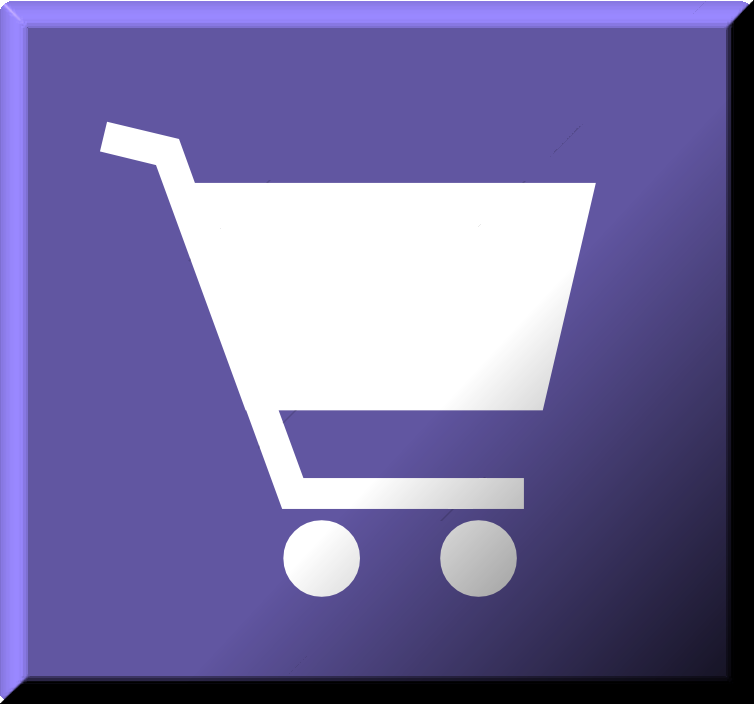 One of the best ways to use essential oils is aromatically. Aromatic benefits help to uplift your mood, ease your mind, and provide a variety of solutions to everyday issues. One way to take advantage of these benefits is by wearing essential oils as a natural fragrance. Take a break from synthetic fragrances with a homemade perfume including all-natural ingredients. This perfume DIY combines the warm floral scents of Whisper® Blend for Women and Ylang Ylang essential oil with fresh citrus aromas to create a unique irresistible blend. Combine witch hazel and water into a small glass spray bottle and shake. This entry was posted in Specific Oil Uses and tagged bergamot, jasmine, patchouli, rose, sandalwood, Whisper, women, ylang ylang. Bookmark the permalink.